Do you need anything specific for your ETS that can’t be found in other categories? Then this one could help you a lot. 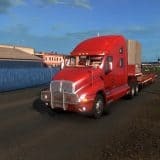 Here you we have collected many Euro Truck Simulator 2 SISL Mods that don’t fit to the other types. It’s a great chance to update the game and boost it with new features. 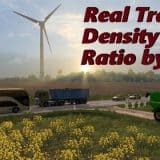 Look though our suggested ETS2 SISL Mods and there are high chances that you will find what you are looking for. We try to stay particular; therefore every mod has unique features and can meet even the most concrete needs. 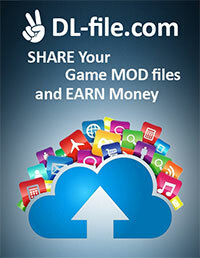 If you find the right one, click on Euro Truck Simulator 2 SISL Mods download button and get ready for the big changes! 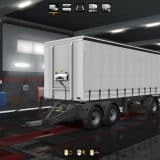 There is no time for hesitations or worries, simply click on ETS2 Mods SISL free examples list and get your upgrade without any costs. There is no risk!